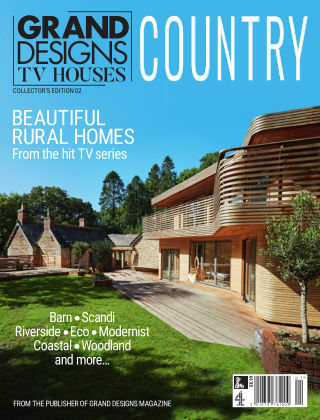 With Readly you can read GRAND DESIGNS TV HOUSES: Country and thousands of other magazines on your tablet and smartphone. Get access to all with just one subscription. New releases and back issues – all included. In this special collector’s edition, we bring you some of the best-loved rural homes from Grand Designs - 180 glossy pages of dream houses in Norfolk, Sussex, the Cotswolds and beyond. Indulge in the latest home inspiration, from cosy woodland hideaways to elegant modernist spaces.